Welcome to The Making - the craft development agency that promotes high quality contemporary art, craft and design and inspires new audiences to engage with the art of making. From Public Art and our flagship events, Theatre of Making and World Party in the Park to our Arts Council funded Festival Makers project, we bring the experience of "hands on" making to all sectors of the community and, especially, to young people and families. We also support artists by providing them with employment, promotion, practical advice and training opportunities. Skills in the Making, funded by the Paul Hamlyn Foundation, is our programme for trainee and established teachers. Learn craft techniques with our new teaching resources. 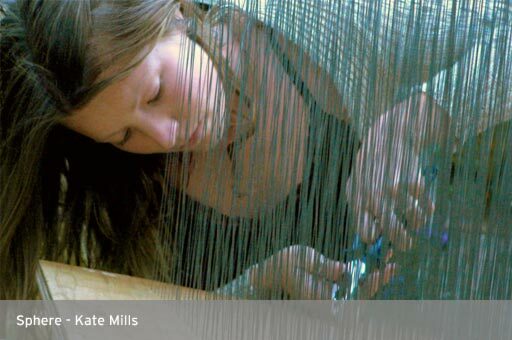 Learn more about contemporary craft with our Maker of the Month.